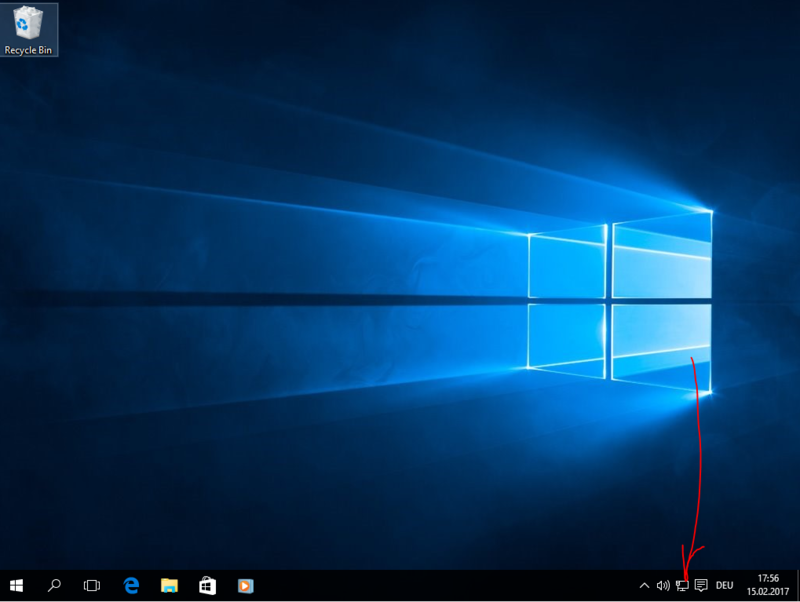 On your Windows 10 desktop you will find on the bottom right a small computer symbol. Click on this symbol. No in the small window you can click anything. Both will open the same window. 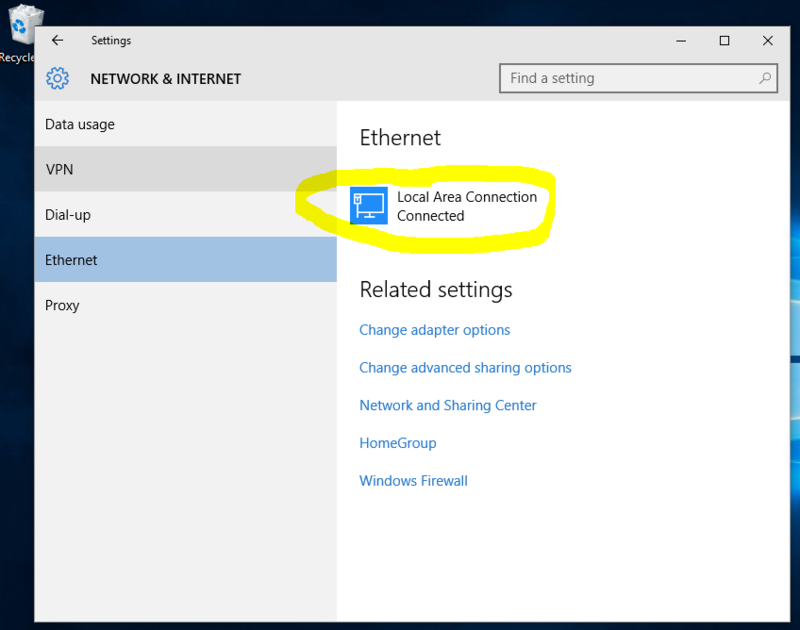 In the next windows click on the “Local Area Connection Connected” below the Ethernet. 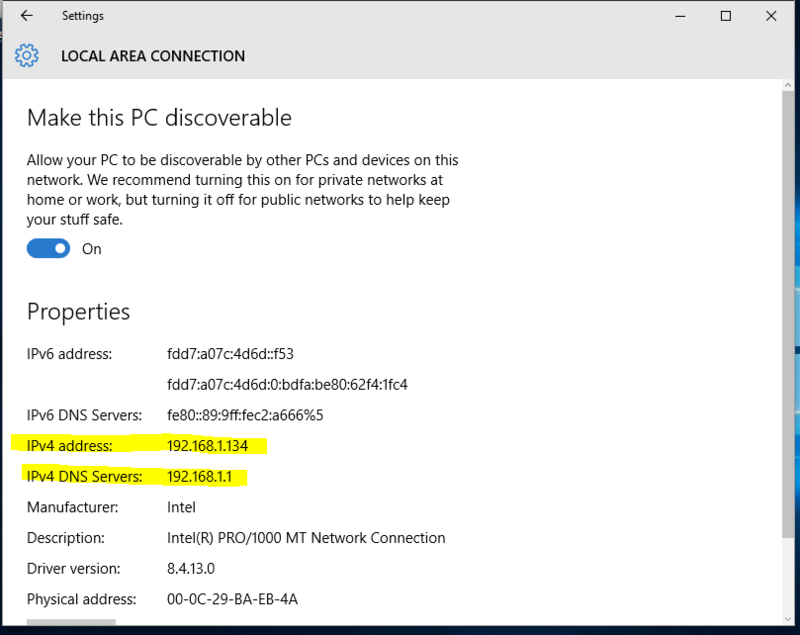 In this window you can see all network addresses. For you is only the IPv4 address and the IPv4 DNS Servers important. 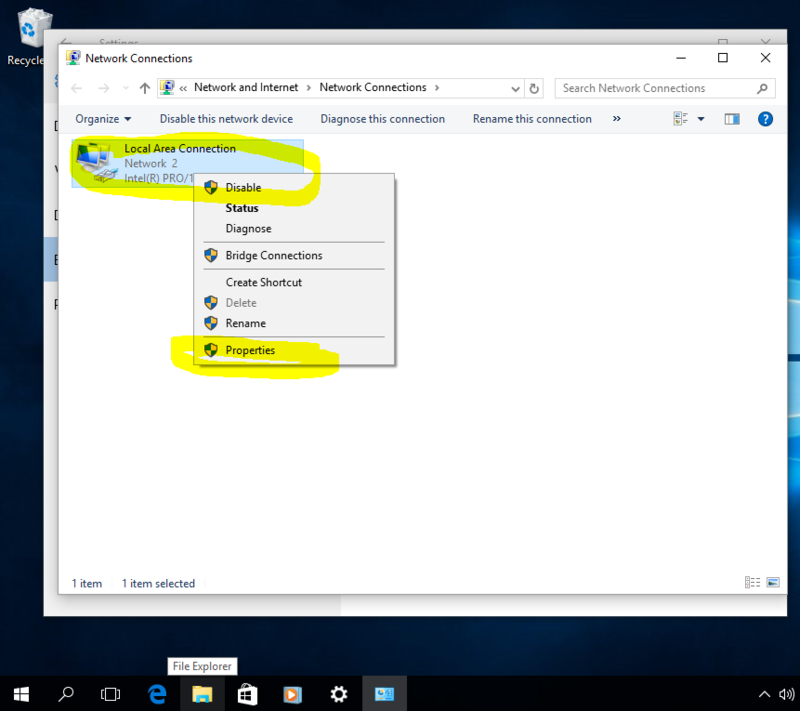 So now you know the network address from the computer. It is the IPv4 address. Now we go 1 window back. Click the arrow at the top left. Click on the right mouse button on “Local Area Connection” and choose Properties. Now you can see the option “Obtain an IP Address automatically” is activated. Now e switch to: “Use the following IP address”. 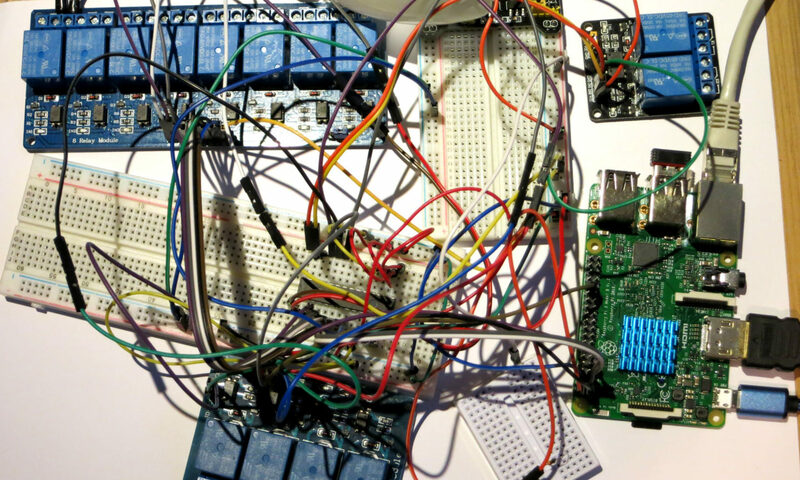 Now you can fill in your own IP network address. 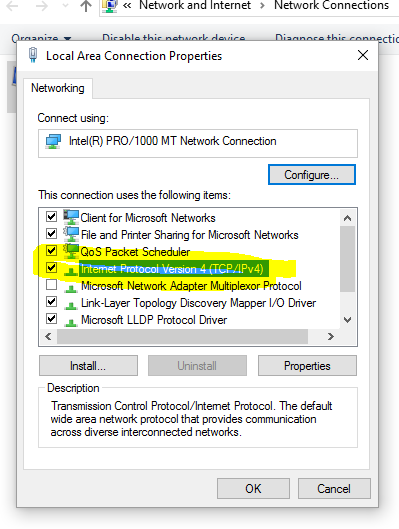 You must choose a IP from your network. 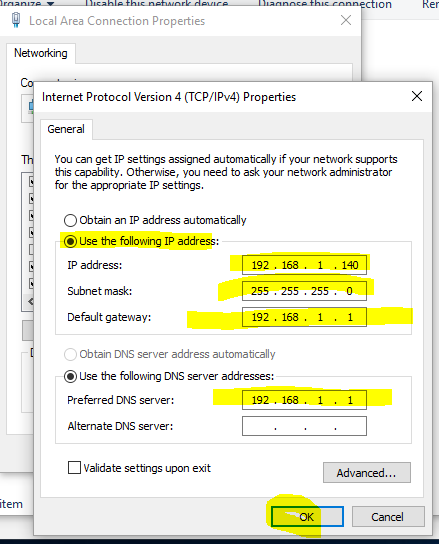 In the first step we saw the IP address from our computer. In this case the IP was 192.168.1.134. So, now we have to choose an address from the same range. That mean the address start with 192.168.1.x. You can only change the last number x. But you can’t choose the no. 1 because this is the IP from the router! Also the IP you choose must be free in your network. 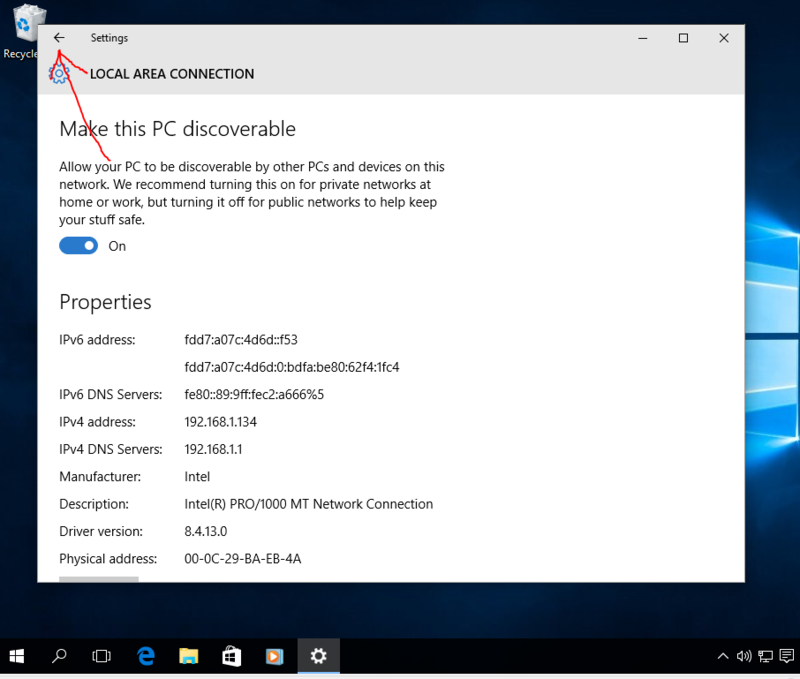 If you choose a used address, Windows 10 will bring a warning. Then you have to change again the address. 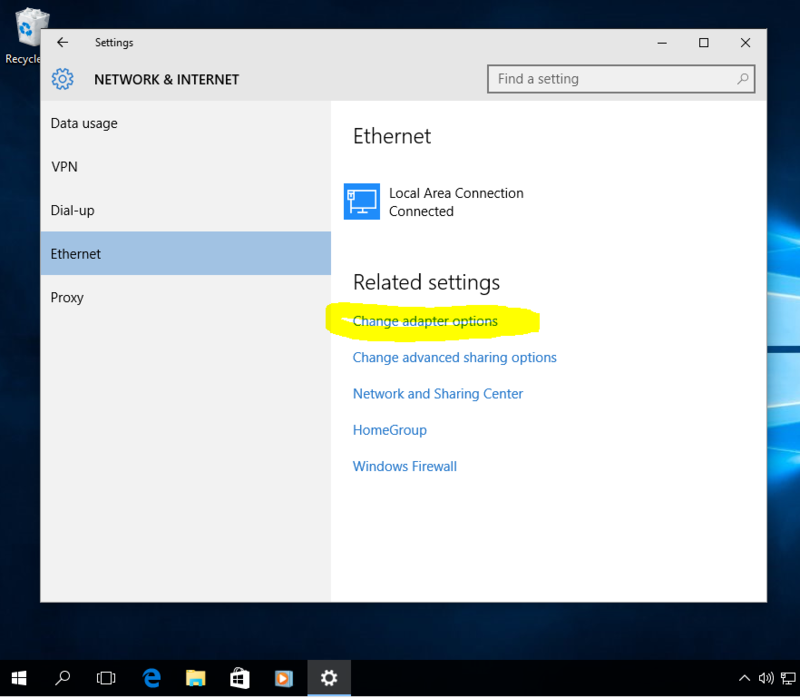 Then click twice OK and your Windows 10 IP address is changed.